Your Chromecast has magically moved like Big Screen TV device, PlayStation, and portable smartphone devices. If you follow Google Chromecast Tips and Tricks, you can easily enhance your Chromecast streaming experience. Chromecast is one of the most offered-able ways to through your content wireless on your smart mobiles. It is a stick typed module just plug it into your TV USB port. It starts streaming all your online content through tablets, computer screens, TV’s and mobile phones. There are different types of Chromecast alternative in the market. If you are fed up with using a single Chromecast device, just check the Google Chromecast trick and tips get an idea which one is better. 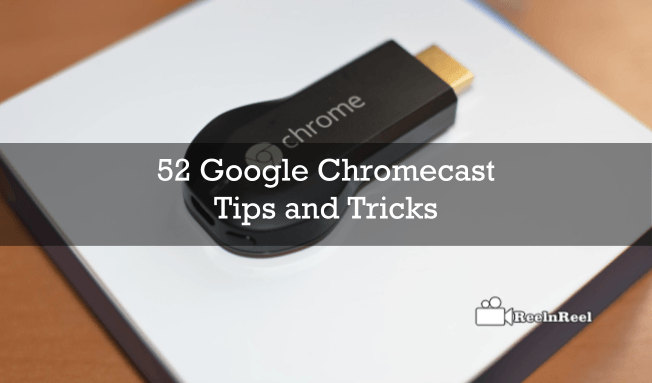 Here you can get 52 tips and tricks how to use the Chromecast devices.